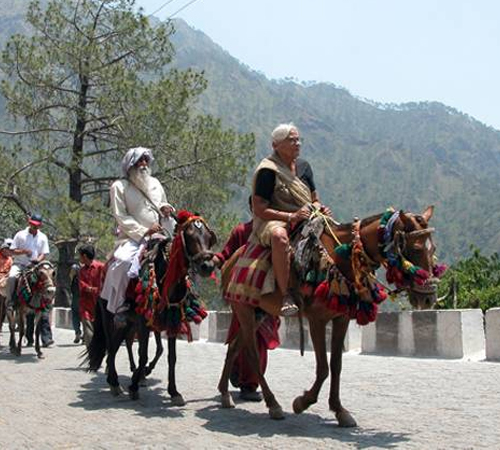 Not only locals but thousand of pilgrims from different parts of the country/world visit the holy town Katra, a base camp of renowned Shrine of Shri Mata Vaishno Devi. AMR is located at Jammu-Katra Road, Close to Shrine Board Central Office. A 4 minute walk from Railway Station, Yatra Slip Counter, Taxi Stand, Main Bus Stand and Main Bazaar with the helipad being just 2.5 kms away. AMR is built in the total plot area of 1 lac sq.feet and is departmentalized and planned according to international standards which provides an incredible experience to the Yatris.